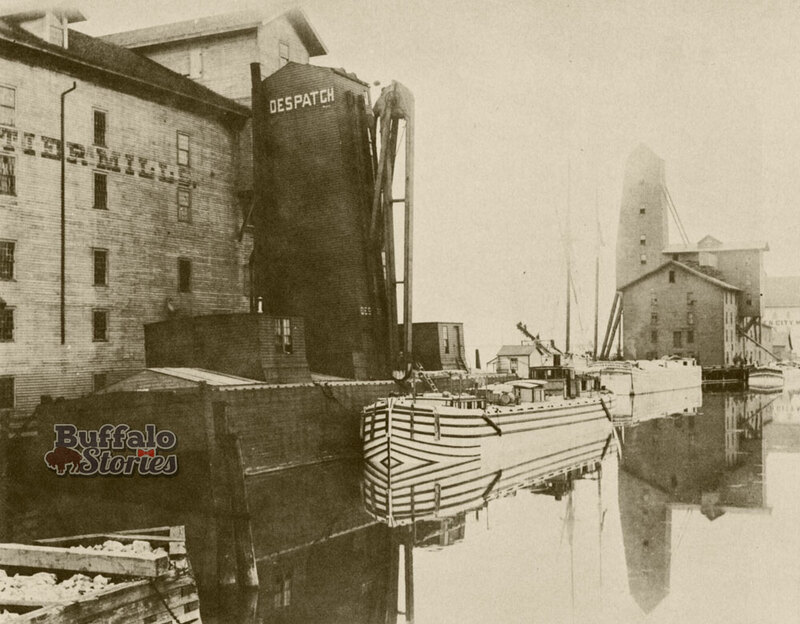 Buffalo became “the Atlantic’s back door” when the Erie Canal opened for business 191 years ago today. 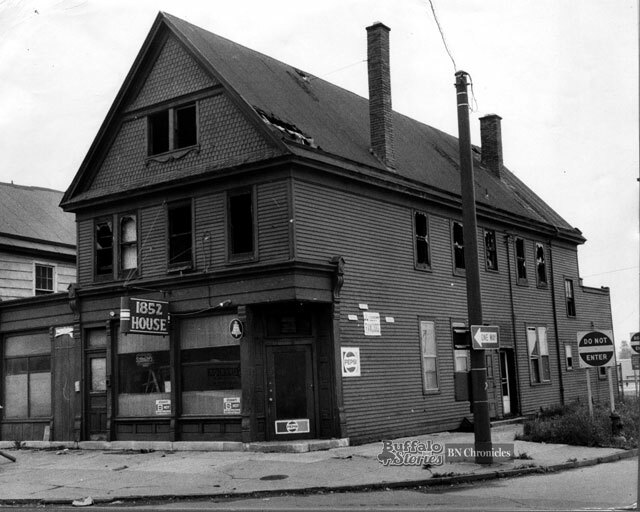 The village of Buffalo was a town of about 2,400 at the time. 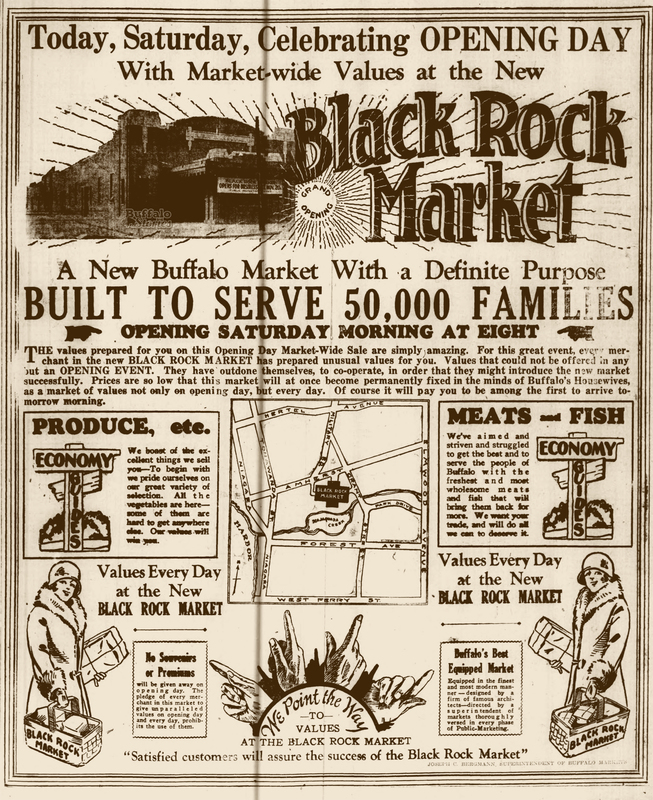 When a ceremonial start to the digging of the canal in Buffalo was held in 1823, everyone in the town and surrounding villages like Black Rock and Buffalo Plains (now both a part of the City of Buffalo) was invited to come celebrate. They were also asked to bring their tools and plow animals. 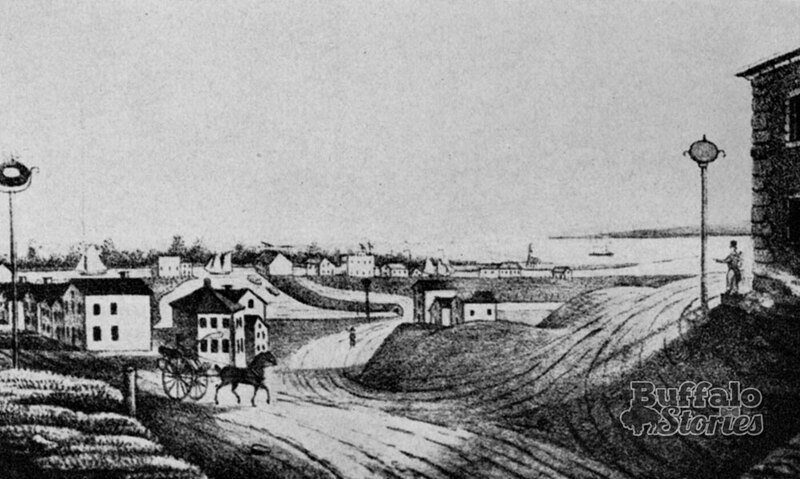 The Village of Buffalo, 1825. The effort was a community one. A group of men from the Buffalo Plains — now the area along Main Street from Niagara Falls Boulevard to Sisters Hospital — drove a team of 12 oxen down to the area that is now Canalside to start digging. The men and the animals worked all day, and the only payment was found flowing from the barrels of pure rye whiskey set up along what was destined to become the banks of the Erie Canal. A little more than two years later, on Oct. 26, 1825, the entire town poured back into that same area for the gala opening of this marvel of modern engineering. 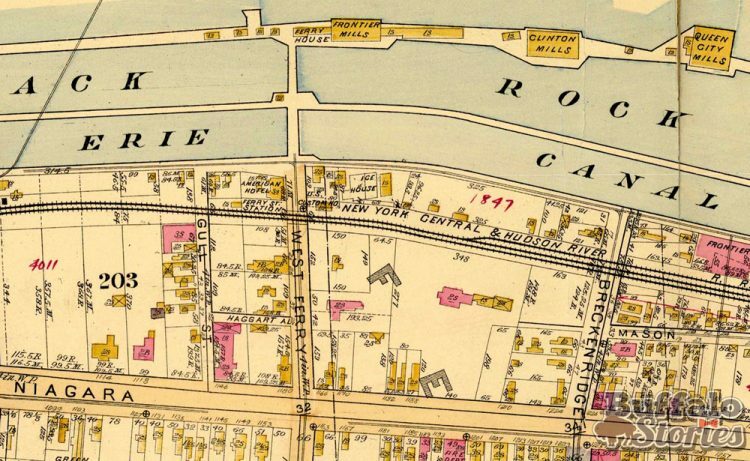 That morning, the Village of Buffalo echoed with cannon fire at 9 a.m., the official start of the parade to the canal terminus. A band led the way for a cadre of soldiers and sailors, followed by the spade-carrying laborers who did most of the digging, followed by hundreds of citizens. At the end of the parade was a carriage carrying Gov. DeWitt Clinton and Sen. Samuel Wilkeson — whose work in dredging Buffalo Harbor made the entire event possible. With a ceremonial jug of water pulled from Lake Erie in tow, Gov. 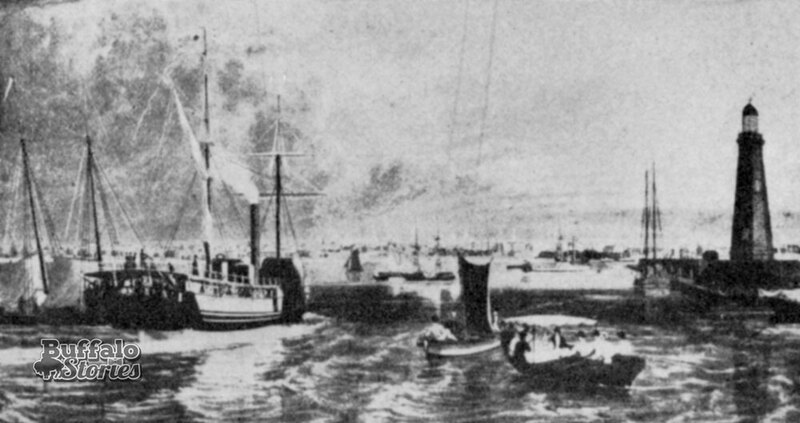 Clinton climbed aboard “The Seneca Chief” bound for New York City at exactly 10 a.m.
A cannon fired as the boat left, and in the days before telephone or even telegraph, news of the successful start of the journey was sent to Albany by a relay of cannon fire. 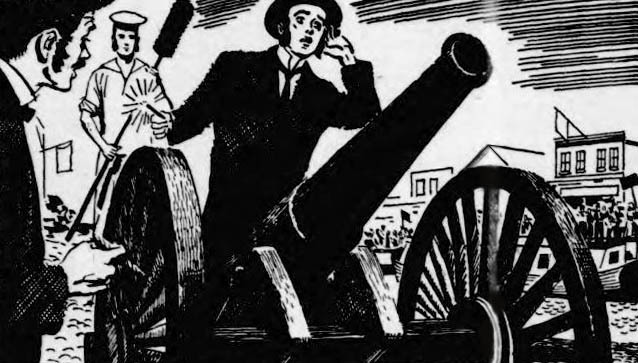 Each time a cannon shot was heard by an artilleryman slightly further up the canal, he’d fire a shot. 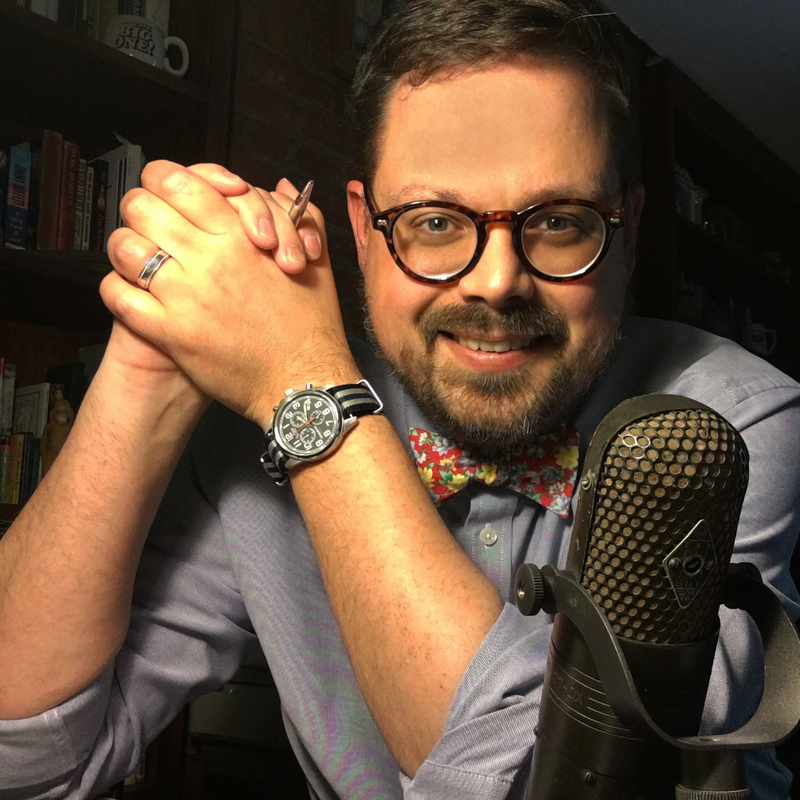 The news traveled 280 miles in a mind-boggling hour and 40 minutes. The Seneca Chief and Gov. 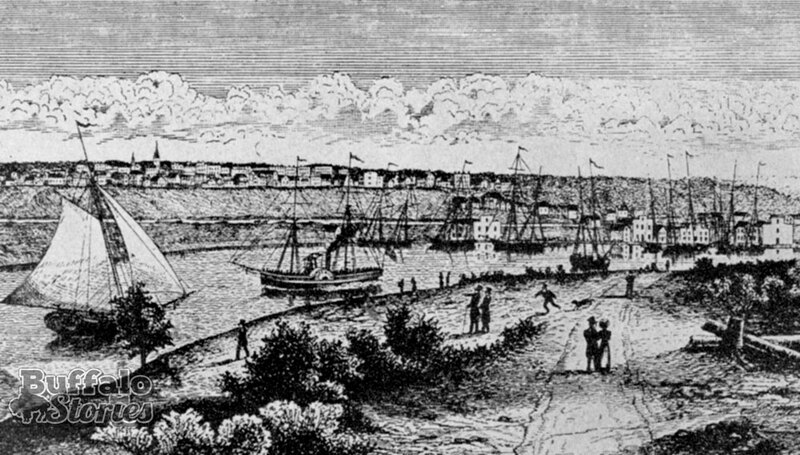 Clinton arrived in New York City on Nov. 4, 1825. That ceremonial jug of Lake Erie water was poured into the Atlantic for the wedding of the waters and Buffalo’s fate was sealed as the east’s last stop on the way to the American West.